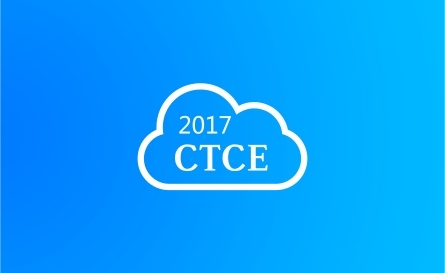 The 2017 International Conference on Cloud Technology and Communication Engineering [CTCE2017] is a leading annual conference of Cloud Technology and Communication Engineering for all researchers home and abroad. 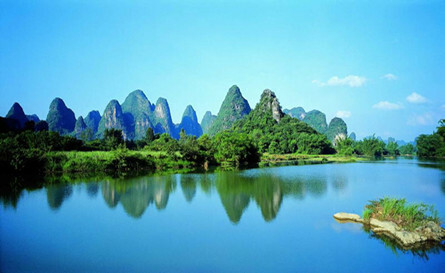 Along with the exciting exhibition, CTCE2017 will be held in Guilin, China,during August 18th-20th, 2017. On behalf of the organizing committee, we'd like to send our honest invitation to all distinguished scholars and engineers.